Beautiful golden lens flare effect that is perfect for adding light effects and optical flare for your photos. 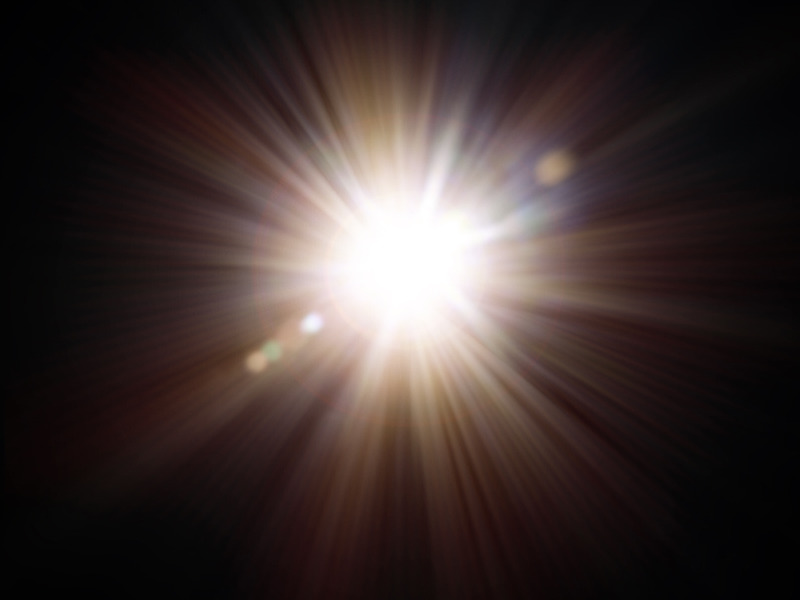 This is a free lighting effect with lens flare and rays of light that you can use in your projects. Lens flare is often used in movies, in sci fi photo manipulation to create a cool effect. In Photoshop use the flare overlay with Screen blend mode.